On average 3.5 million Americans experience a power outage each week. In the last 2 years, 70 million experienced an outage lasting longer than 24 hours. Joplin Industrial Electric wants to insure the safety and comfort of your family during an unexpected power outage. We can provide you with a free and accurate evaluation of your home in order to determine the level of backup power needed. 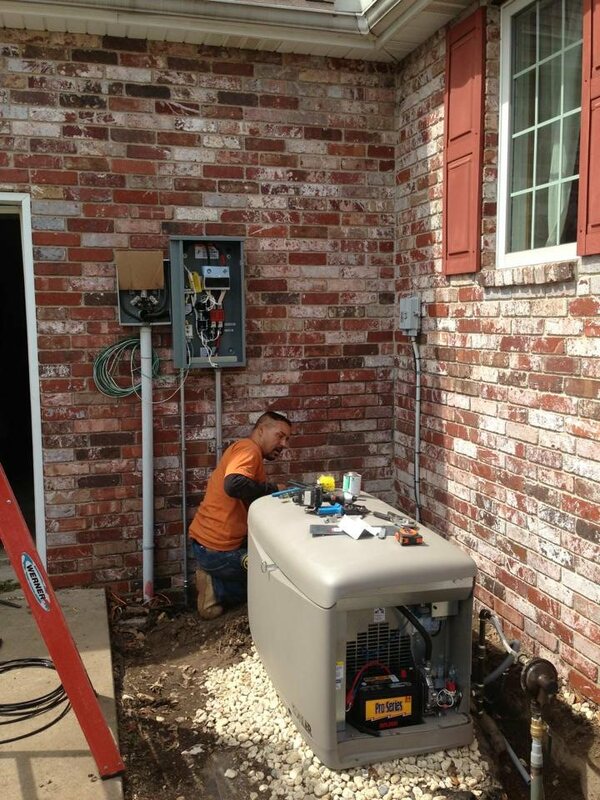 With our evaluation we will include our professional recommendation of several backup generators that meet your needs. 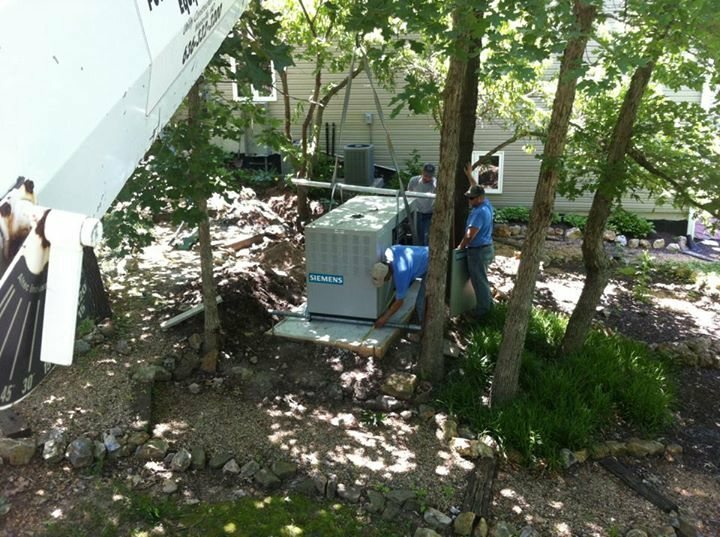 We have a large variety of back up generators, each designed for a different type of coverage. Our staff has been specially trained to help you determine the type of coverage you need. We know that when it comes to back up generators you have a lot of choices. Our goal is to get you the best backup generator to fit the needs of you and your family. We will guide you through the process of the evaluation and will explain the pros and cons of our different generators. While our staff can recommend backup generators, it is ultimately up to you to choose which one fits your needs. This is just a list of the most popular back up generators. We will be more than happy to research other back up generators to find one that fits your needs.